Digging out boxes of holiday decorations, hauling packages to and from the car, hiding gifts away on the higher shelves… the Holiday Season certainly requires its fair share of bending, lifting and reaching. This makes December the ideal time for a refresher on proper lifting methods, says Denver physical therapist Patrick Donovan. Around 80 percent of all Americans will experience back pain at some point in their lives, making it one of the top causes of disability in the U.S. While preventing back pain is a key concern when one does a lot of bending and lifting, it’s not the only concern. “When we talk about proper lifting techniques, we’re talking about protecting the back, yes, but we’re also looking to minimize strain on the entire body,” Donovan said. 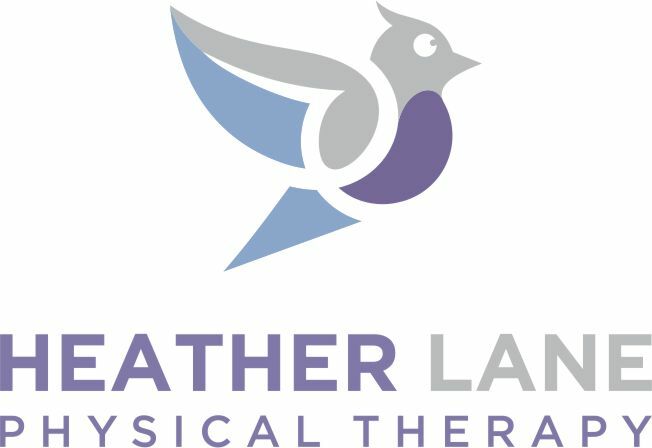 “The goal is to put yourself in a position that allows the body’s natural pulley system to work as one cohesive unit, without putting too much strain on one area, such as the lower-back or shoulders.” Physical Therapists perform a comprehensive evaluation to determine your areas of strength and your areas of improvement. Warm Up: Your body’s not ready to lift heavy objects without first being thoroughly warmed up. Take the time to stretch your shoulders, legs and hips before lifting. Also, do a few jumping jacks to get the blood flowing to the muscles in your body. Get Close: Avoid reaching away from your body for a heavy or moderate-sized load. Get up nice and close to the box or object to minimize the force needed to lift, and always hold it close to your body. Bend & Lift with the Knees: We’ve all heard this before, and it’s true. But in doing so, keep your back straight and your body upright as you lower yourself to the object, then use your legs to rise back up.